Bursting with an array of vibrant neighborhoods Middleton, Wisconsin is a wonderful next-door neighbor on Madison’s west side. 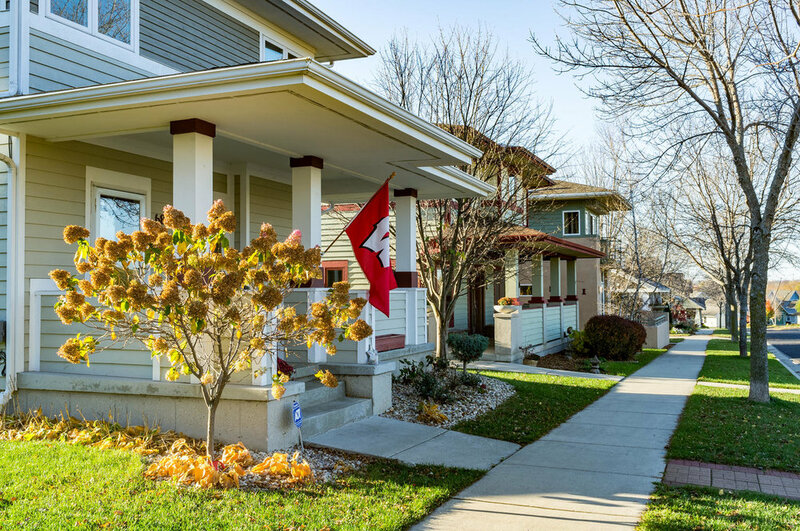 Family-friendly, filled with parks & active neighborhood groups, Middleton is a top choice home destination in the Madison Metro area. 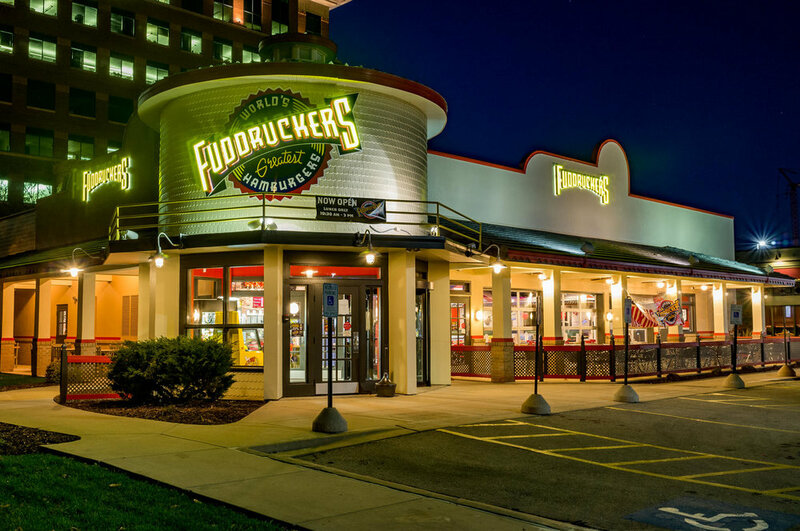 With a population of about 18,000, this well-established city actually pre-dates Madison. While you’ll find 28 historic landmarks throughout the city dating back nearly 200 years (consider taking the historic walking tour), Middleton’s history runs deep- the area was inhabited by the Algonquin & Ho-Chunk tribes and even served as a camping spot for Black Hawk during the Black Hawk War in the 1830’s. The Pheasant Branch Conservancy is home to sacred burial mounds & legend has it that the historic building that is now the 1847 at the Stamm House restaurant was a stop on the Underground Railroad. 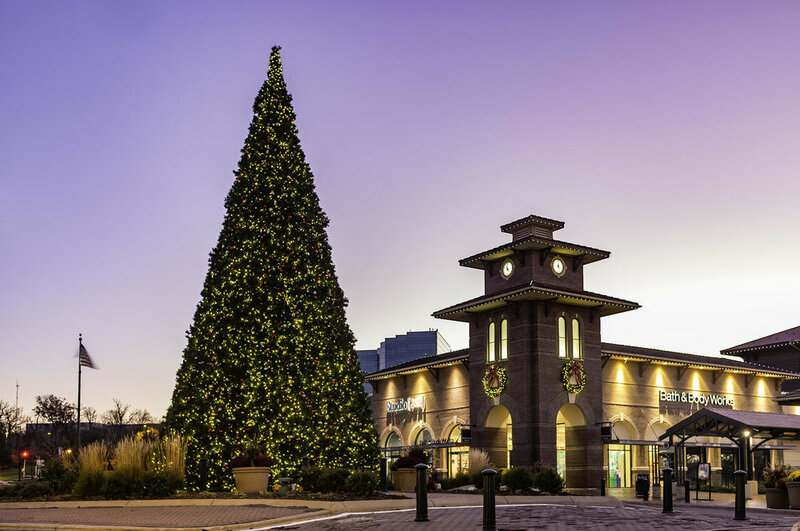 In recent years, Middleton has been named among the top places to live in the United States by CNN/Money and Money Magazine. Residents enjoy plenty of green spaces, including the Pheasant Branch Conservancy, Mendota County Park, plus quick access to Governor Nelson State Park, and Indian Lake County Park. Parks & playgrounds are plentiful, and you'll even find a skate park, splash pad and community pool and aquatic center. Four legged friends are welcomed with open arms; leashed dogs are allowed on all trails at the city parks and conservation areas plus the city has 2 off leash dog parks. 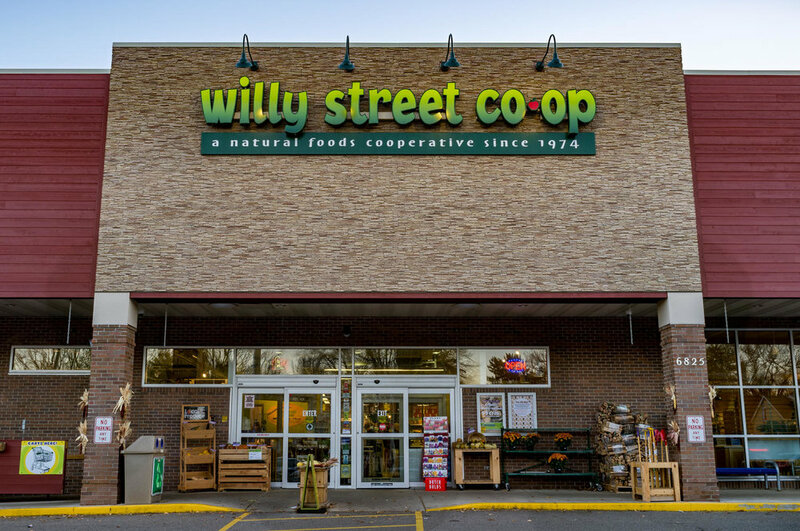 Whether you’re house hunting or simply looking for a unique place to grab a bite, historic architecture abounds in Middleton. 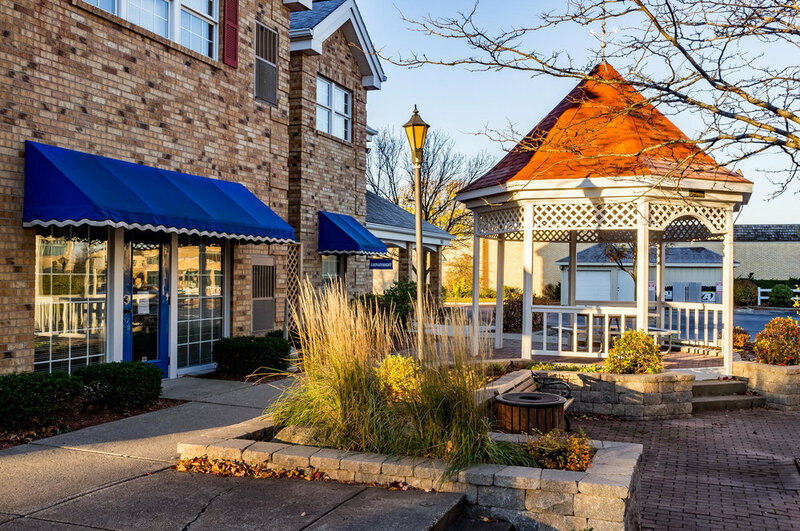 Downtown Middleton boasts oodles of local shops and restaurants housed in charming old buildings. 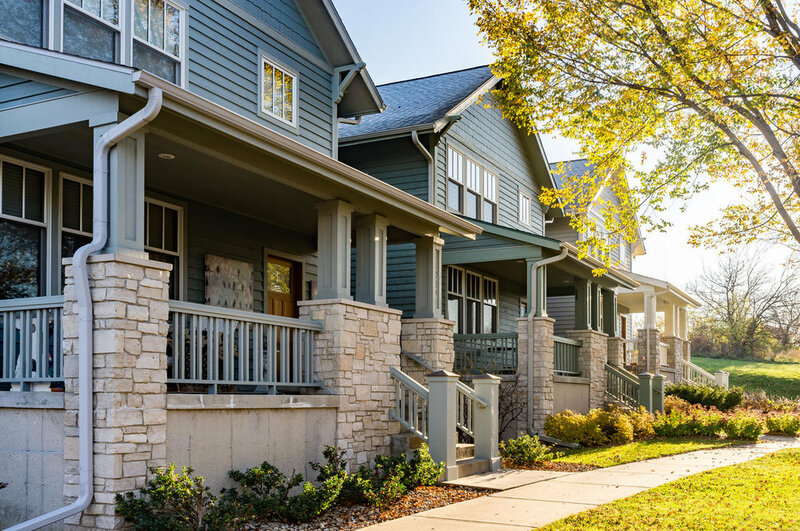 The nationally recognized Middleton Hills neighborhood was the first in Wisconsin to showcase New Urbanism, which promotes walkable communities, open spaces & a balance of residential & commercial use. Middleton Hills is a nod to yesteryear, showcasing a modern take on architectural styles such as Prairie, Arts & Crafts & Bungalow homes. Many of the homes were designed to honor Wisconsin’s own Frank Lloyd Wright. 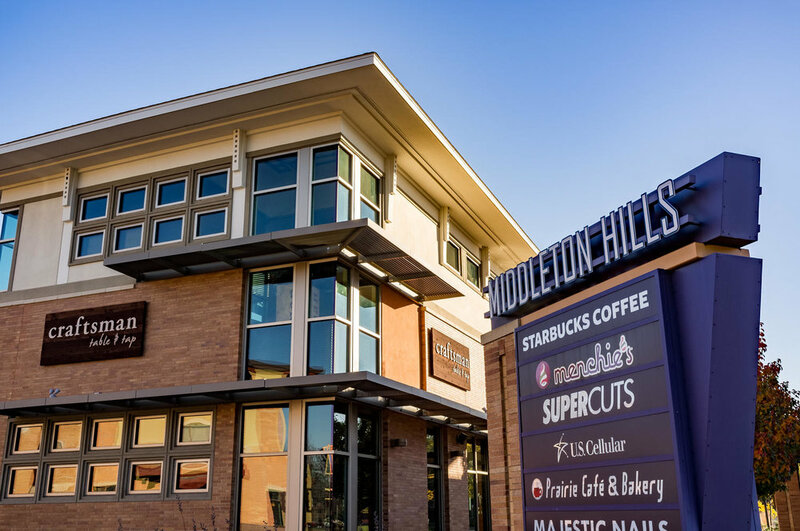 With its friendly streets, front porches, spacious parks & pedestrian-oriented commercial center, Middleton Hills was designed to be a close-knit community. The Community of Bishops Bay is on the eastern edge of the city, just north of Lake Mendota. You can find more information along with an interview with a neighborhood resident here. Below you'll find a handful of photos taken around town. We hope the photos give you a sense of what the community offers. Click for full photos. Below is a map of Middleton, Wisconsin.